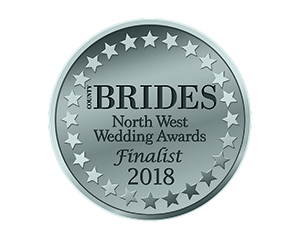 The early stages of wedding planning are so exciting, but it’s easy to get carried away searching for that perfect dress and all those thoughtful details before you actually have the most important aspect booked – the location. When it comes to finding your venue, it’s good to have a rough idea of your guest numbers and your preference on season and day of week. That way you can narrow down the search with minimum fuss. It’s also a good idea to discuss what is at the top of your wedding venue wish list. Aside from love and marriage, what are most important aspects of your day to you? Fantastic food? A beautiful backdrop? Amazing accommodation? 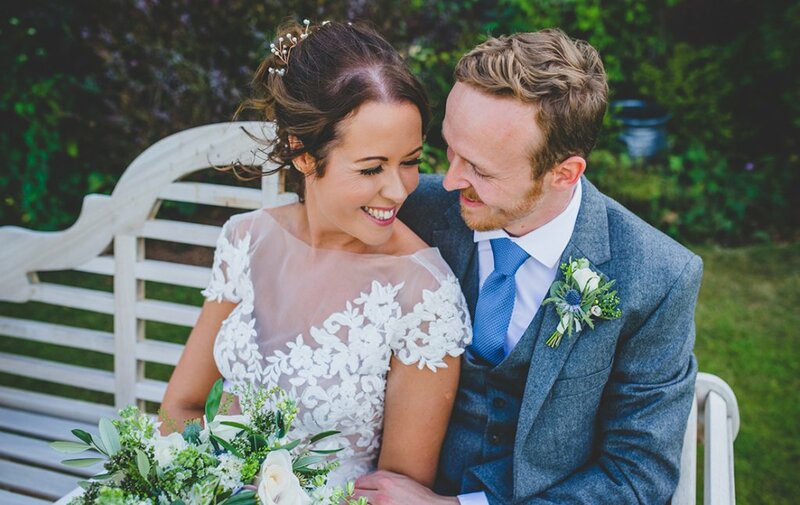 Weddings are wonderful occasions for your nearest and dearest in all seasons. Spring and summer boast long lazy days and a variety of colour palettes. 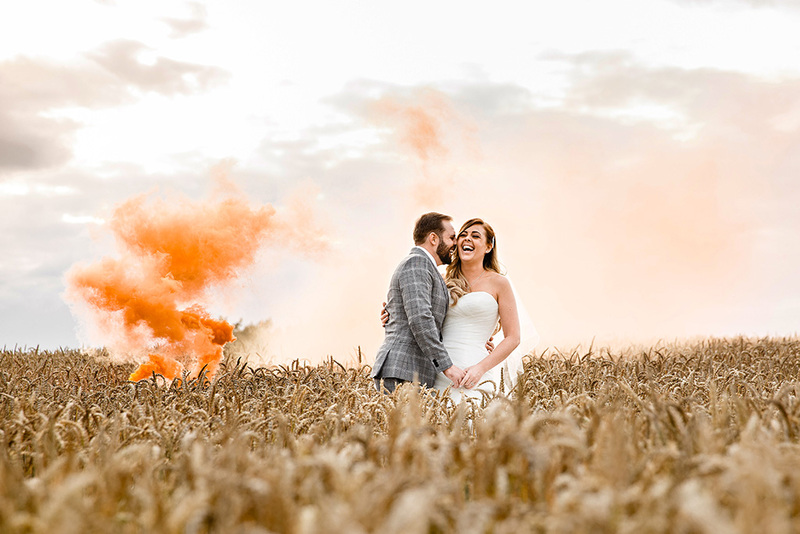 Autumn weddings embrace the fun of the season celebrating with warming wholesome food, Indian summers and the drama of bonfire night. There is a particular magic surrounding intimate winter weddings and candle-lit Christmas nuptials. Having the confidence to pick all of the things you like and enjoy will ensure that you have the wedding day of your dreams! After all, the perfect theme for your special day is the two of you. A versatile and well-lit space has a simple elegance and beauty that can be dressed simply. Likewise, neutral spaces can take any chosen theme allowing you to put your own stamp on the day and let your imagination run wild with decor ideas. 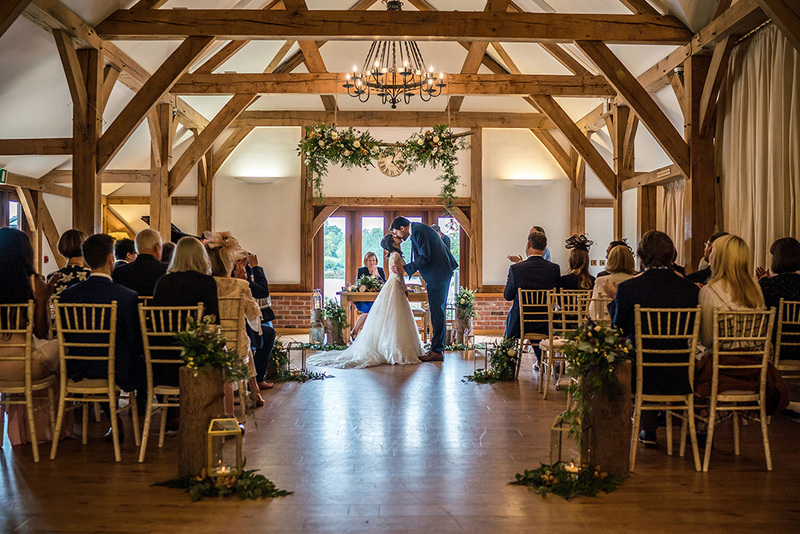 Visits to your chosen venue on wedding days or open days will give you a great chance to view the space dressed in a variety of ways, providing you with plenty of ideas for your big day. For most, after booking your venue and ceremony arrangements, the sensible next step is finding a reputable photographer. If they’ve been to your venue before, then they should be able to show you all the best places to shoot. Any good photographer will be great at shooting no matter if they have been there before or not though. 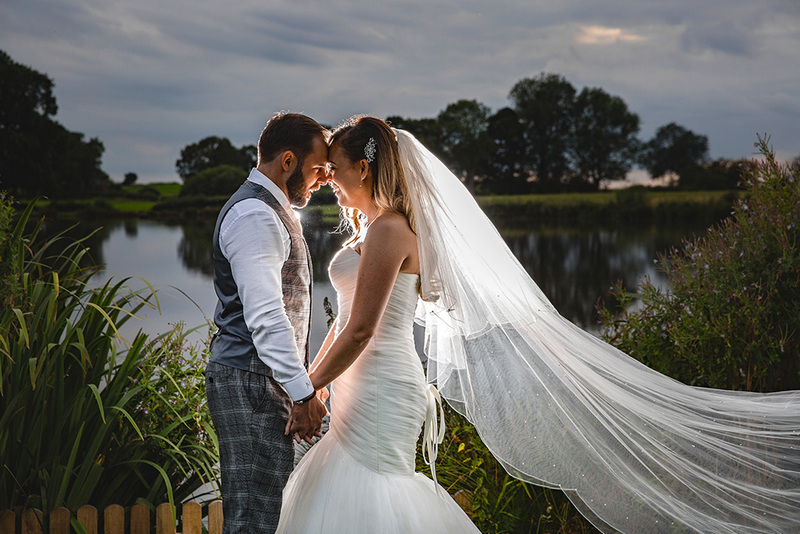 Take your time and meet with them… this person will effectively be a guest at your wedding, and could be the difference between average and amazing photos! A dining room should feel calm and serene from the moment you arrive, connecting you to beautiful views all year around. On a practical note, consider the location of the bar, and how the space works. Your guests will appreciate a venue that allows them to stay close to the party, with the option of a quiet space to retire to if needed. Well-presented dishes are a feast for the eyes, creating a truly sensational dining experience for your guests. Caterers who include wedding coordination and act as master of ceremonies on the day are worth their weight in gold. 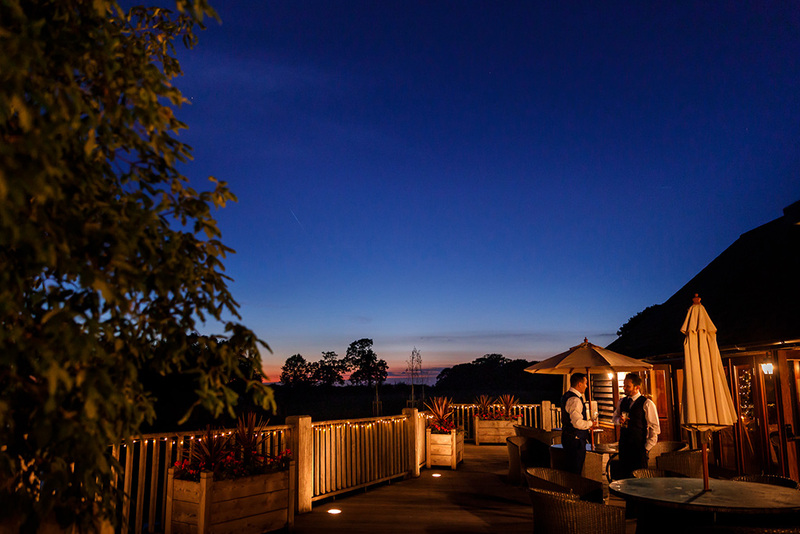 Our approved caterers Top Table Weddings and Events are our couples’ first port of call when piecing together the details of the day. 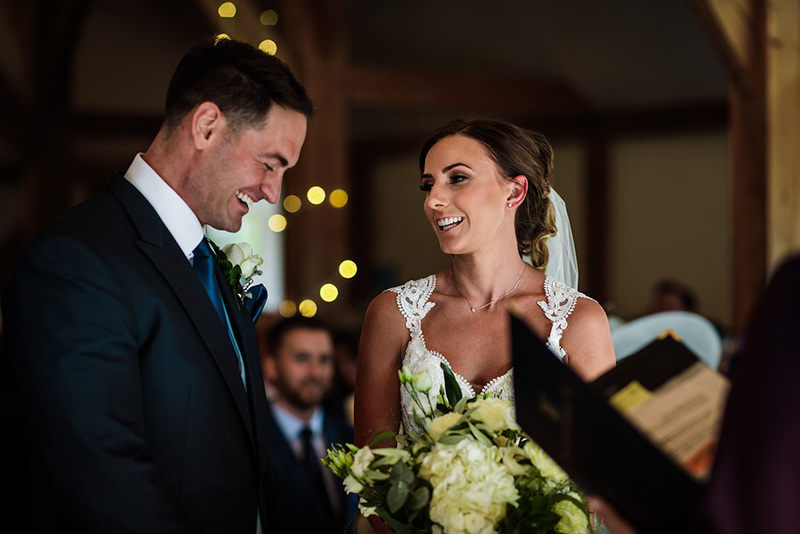 They are there to advise and hold your hand as much as you need, meaning you can stay stress-free en route to your happily ever after. 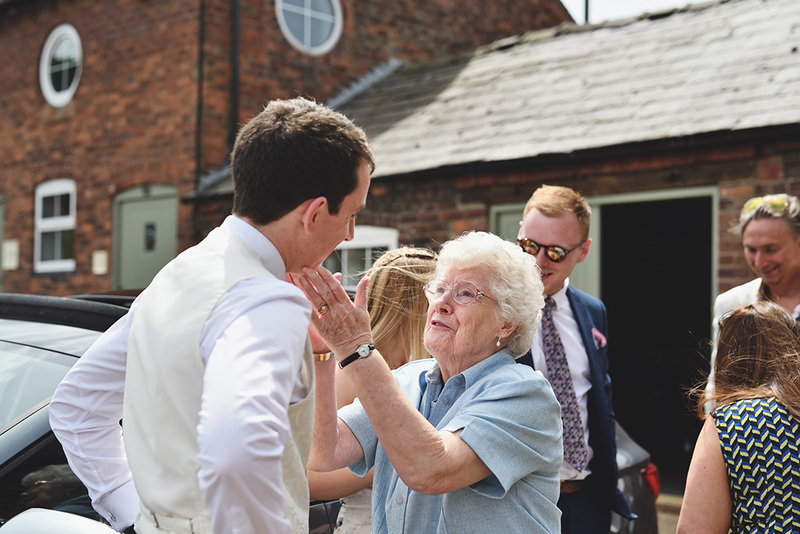 As a family-run business, we understand that the enjoyment of your nearest and dearest is at the forefront of your planning. 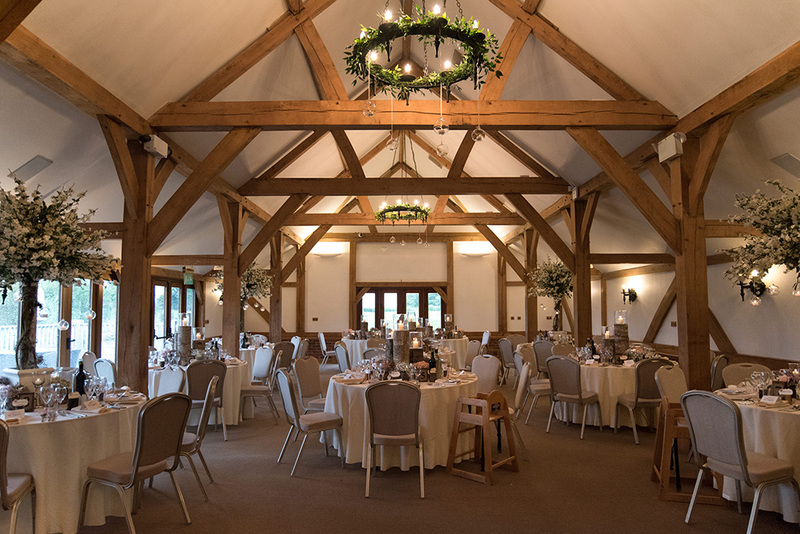 Our enchanting oak wedding barn is situated with excellent transport links and the nearby town of Congleton has plenty of local accommodation. 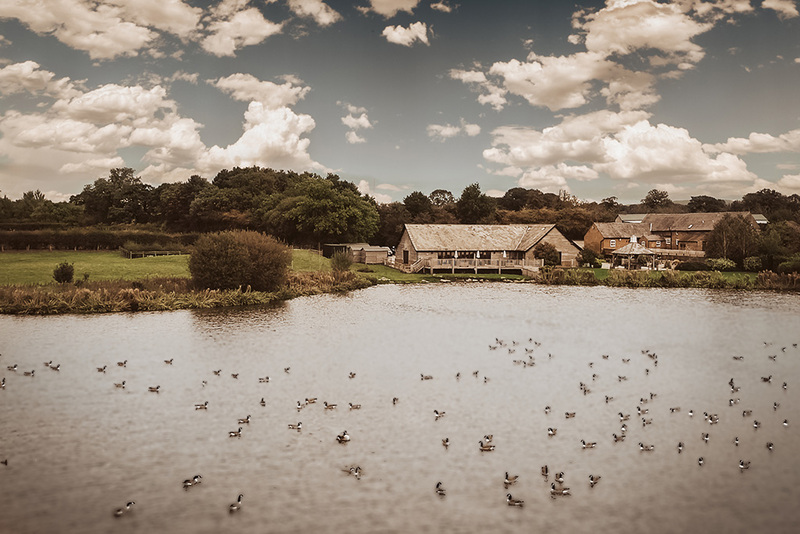 To make things even better, the Sandhole Farm B&B is just a few steps away, so you won’t have far to go after the last dance. 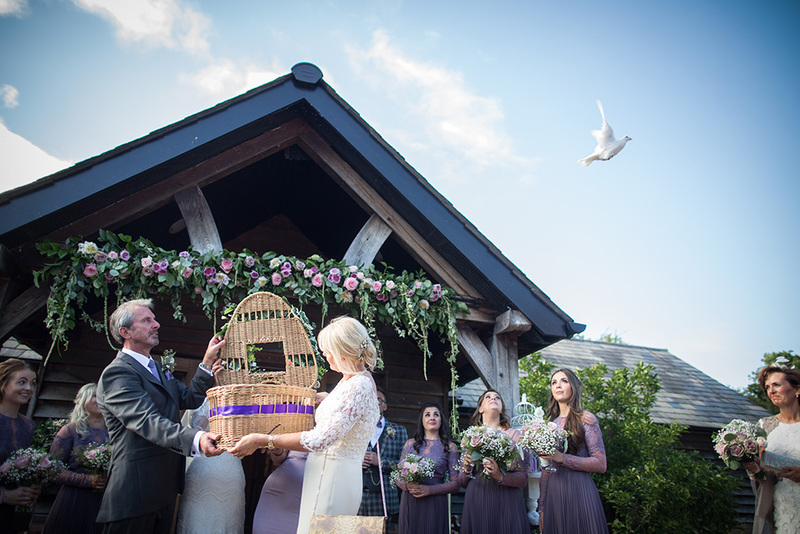 The Small Barn is the perfect arrival lounge for your travelling guests, an area for children to gather prior to the wedding or as a quieter area for guests to retire to. 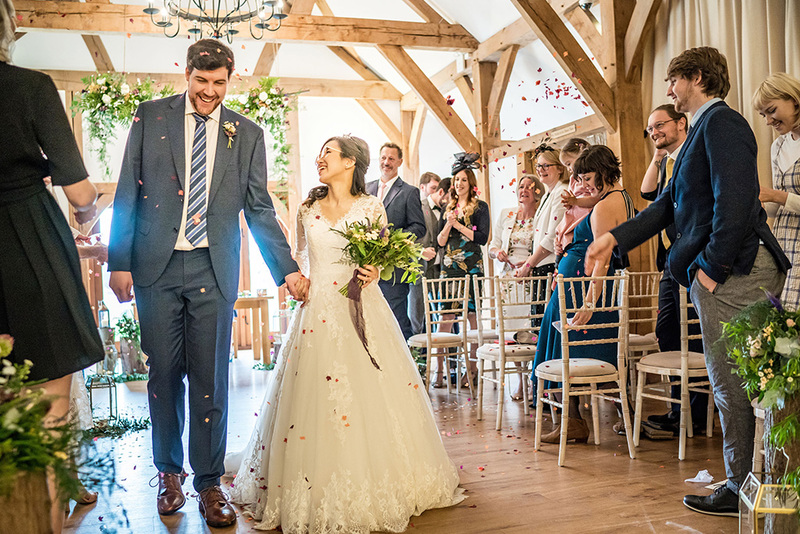 Those with limited mobility will find both the Oak Barn and B&B breakfast room accessible by wheelchair too, so no one will miss out on the celebrations. 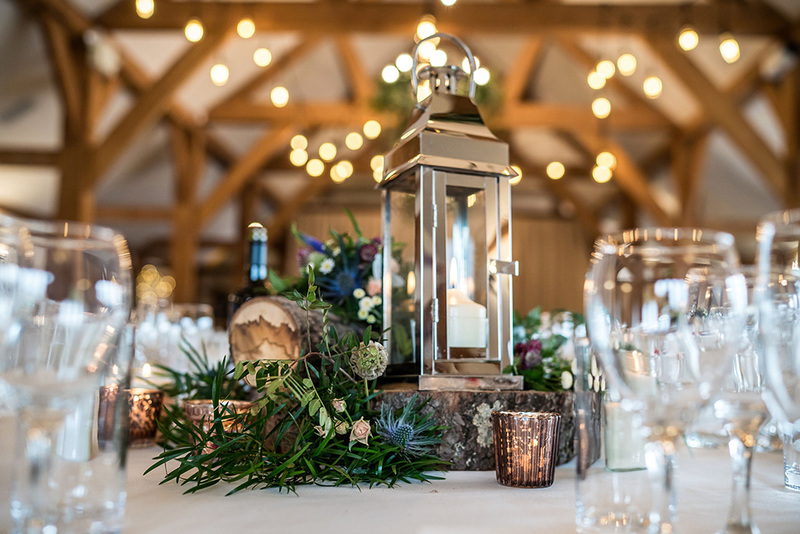 Whether you are looking for the perfect rural space for your destination wedding, or a relaxed and flexible setting with the most picturesque location – Sandhole Oak Barn is the choice for everybody to enjoy. 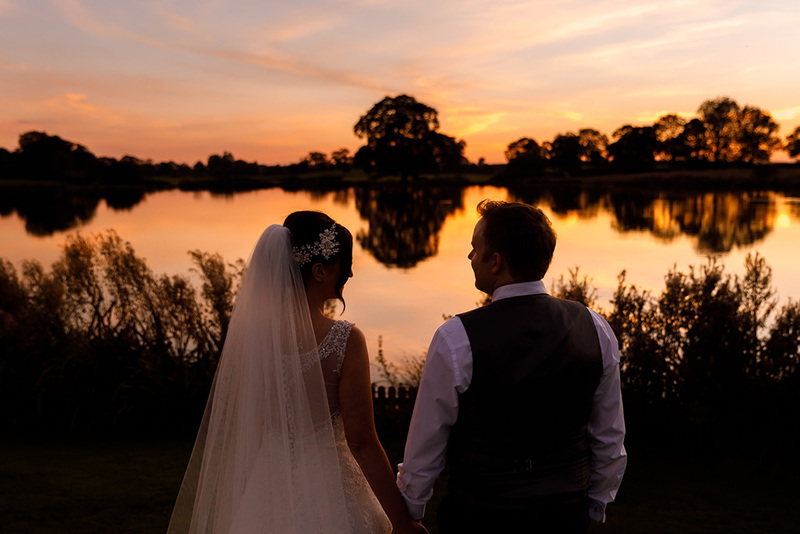 If you are looking for the ideal Cheshire wedding venue for your special day, then now is the time to give us a call on 01260 224215 to book your personal tour.